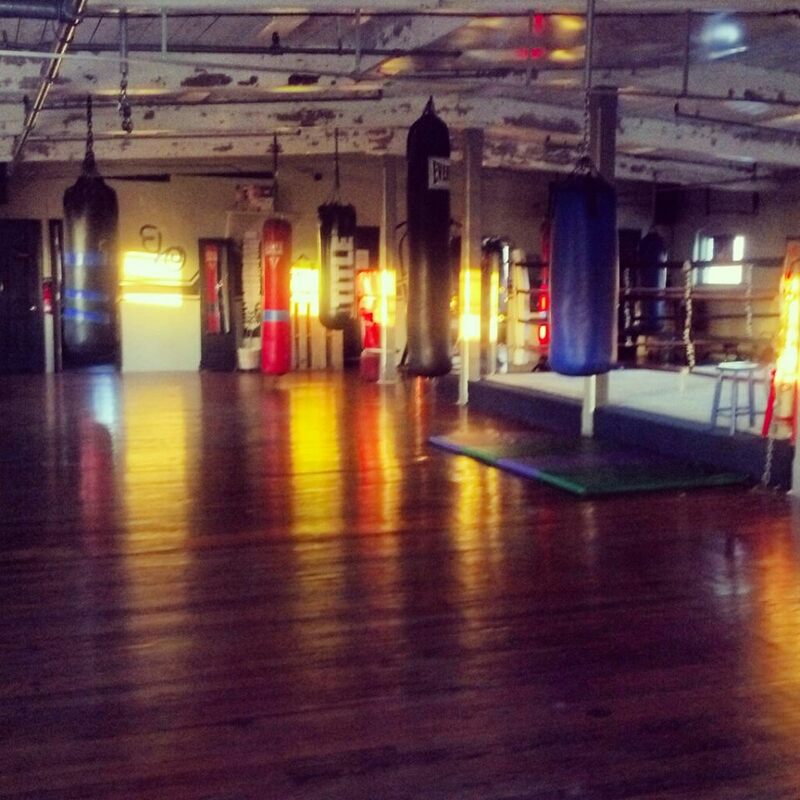 THIS ISN’T YOUR TYPICAL FITNESS GYM. IT ISN’T YOUR TYPICAL ANYTHING FOR THAT MATTER. We like to think of it like going to a party, only with boxing gloves on. You won’t get scared to death because it’s kickboxing, or bored to death because it’s a gym. We make sure you would feel comfortable enough to bring your whole family here, especially since some people do bring their whole families here. You’ll never feel intimidated, excluded or uncomfortable for any reason. You came here to learn how to train and get into the greatest shape of your life. It’s our job to get you there. We want you to feel like you’re part of something, and that our influence goes far beyond the walls of the Gym. Whatever road you travel, whatever challenges you face, whatever “bullies” you come across in life, we’re always in your corner. We are Evolutionary Sports. 2.Respect others with more knowledge and strive for your own education. 3.Take care of your people and they will take care of you.